The extreme high temperatures in Las Vegas take a toll on your vehicle, making car care and automobile maintenance a high priority if you want it to last. The Collision Center will take a look at the most important things to check up on to keep you in the driver’s seat during the hot summer. Vigen Khachikyan, the General Manager of The Collision Center, cites overheating as the most common issue he sees during the summer, with the primary culprit being coolant leaks. However, Khachikyan notes that a general distrust of auto mechanics can prevent people from bringing their vehicle in for car care — turning a minor problem into a major one. People don’t have the time to become their own mechanic, but Khachikyan recommends that people learn how to check their vehicle’s fluid levels. Being able to identify when the fluids are low allows motorists to find possible leaks on their own. Khachikyan recommends that people consult with someone they know and trust — preferably in the auto industry — to learn how to check a vehicle’s fluid levels. He said The Collision Center is willing to show customers how to check these levels, which fluids go where and how to avoid overfilling. The Las Vegas sun is VERY hard on your vehicle’s paint. It is very easy to spot cars where the owners did not properly prepare for the desert heat. 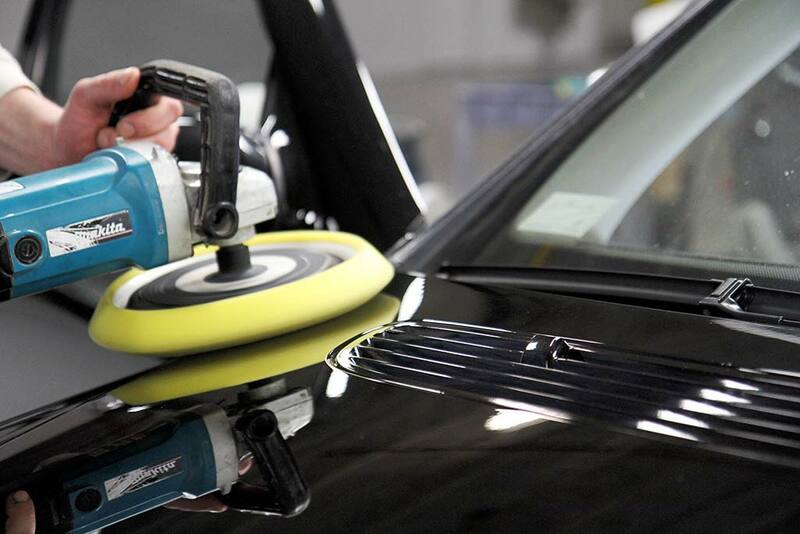 A well-maintained finish on your vehicle really helps with the resale value. The best way to prevent faded paint on your vehicle is to limit your car’s exposure to the sun. In the Las Vegas desert, it’s easier said than done. People will literally park in the back of a parking lot if there is shade from a tree. If you have a garage, park in the garage. Your car’s topcoat keeps it looking from-the-dealer shiny, but dust and other debris can scratch the topcoat and possibly damage your vehicle’s paint job. Washing it will remove pollen, dust and bird droppings that can deteriorate your exterior finish if left on the surface to bake in the hot Las Vegas sun. Plus, if a rainstorm blows in, dust and water can mix together and leave some unsightly spots on your vehicle. To prevent your car from looking less than its best, try to wash it at least once a week. For ultimate car care, waxing is also important. You should always keep a resilient coat of wax on the car to help reduce paint fade and clearcoat degradation, wash weekly and waxed monthly on a silver car. If driving a black or dark vehicle, wax every other week. 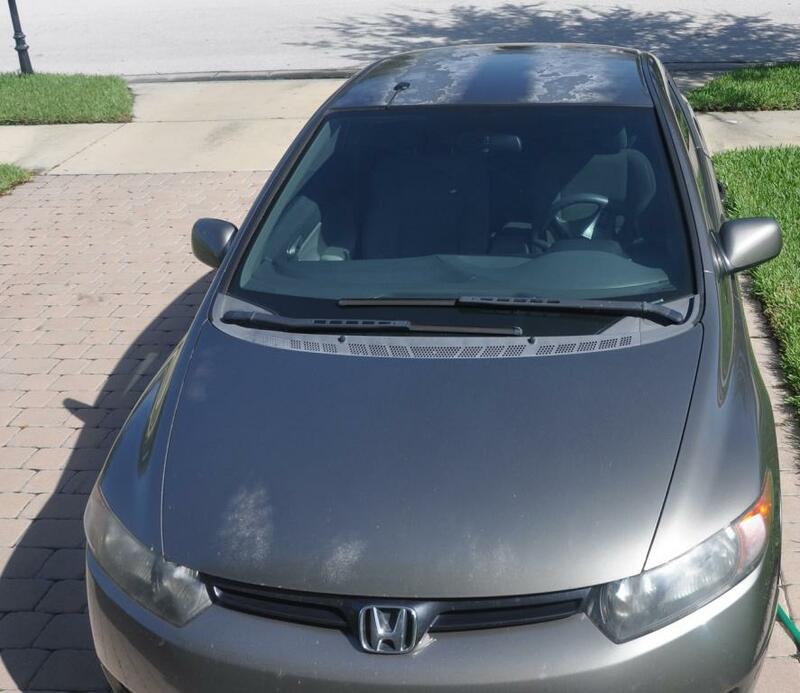 The waxing process will not only make some of dust slide off, but the waxy layer also protects the car’s topcoat. Detailing experience, attention to detail and the use of the correct tools make for a superb care car & outcome! Also avoid using silicone-based products on your tires and dash, like Armour All; silicone dries out and destroys rubber, vinyl, and plastic. Because of the heat of the road surfaces, your tires need all the strength they have; sidewall blowouts are very common on the highways out there. 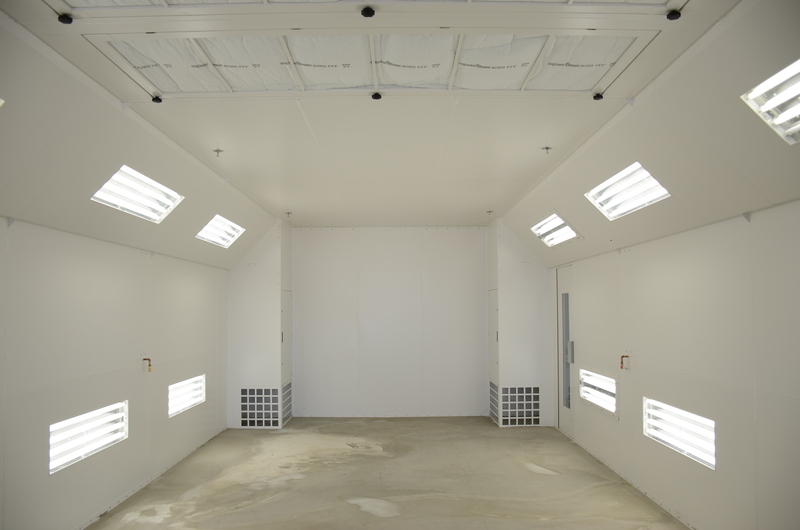 The Collision Center’s Junair Spray Booth has been engineered to be the best in its class. We deliver the highest quality paint finish and car care. Come in to The Collision Center, we have a truly great Auto detailing department that will make sure your vehicle is protected and of course we have the best Vehicle Paint department. Mention this Blog, and you will receive a very special rate.